Looking for great gift ideas? Let Fake Million help you out with this. We offer a huge selection of novelty money and fake money as brilliant gift ideas. These are cost-effective gifts, a sure gag and laugh, and they are unique and personal. We offer hundreds of different types of fake bills to meet every taste or liking. 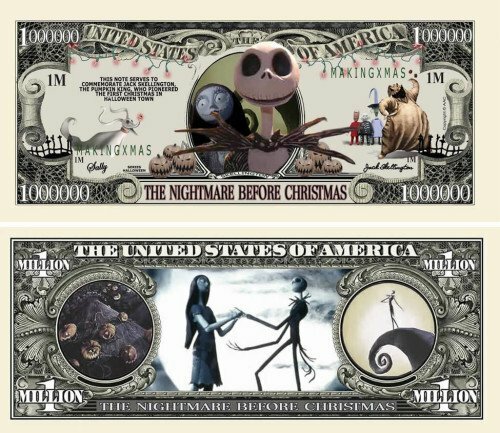 No matter who you are shopping for this holiday season, we will have novelty money printed in a style that will pique their interest. Ever given fake money as a gift before? Well if you are the coolest person you know then you’ve probably done this before. If you are not the coolest person you know, but you are aspiring to be that person, then giving out fake money as presents will bump you up much higher on the coolness scale. It adds a unique flare to a gift and will certainly start a conversation at the unorthodox concept behind it! Where can you buy fake money? Right here at fakemillion.com. We are the specialists and experts on everything novelty money-related, and yes it is totally legal. As long as the bills clearly state on them that they are not legal tender (ours are printed in this way) you can purchase these bills and then do whatever you want with them. Just don’t try to make purchases with them of course. We carry a practically endless variety of our bills. We included a list of just some of our types of fake bills that are holiday-related. No matter the time of the year, fakemillion.com will have something for the occasion! Fake money is a great gift idea because it is original. You can buy bills that pertain to a particular person’s taste, so it becomes a very personal gift. The bills are humorous as well because it can let people pretend that they are flush, high rollers. These gifts count as gag gifts for their humorous implications, but they are also neat keepsakes too. A clean, crisp, well-printed novelty bill goes great on a mantelpiece or dresser. You can buy these fake bills and use them for that purpose, or you can get some for yourself. They also make great party favors at office parties or church functions. 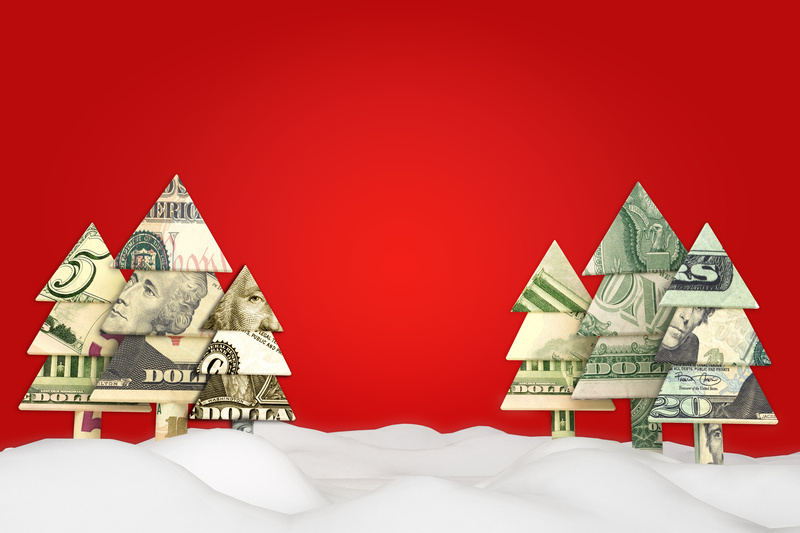 You can even use them at holiday fundraisers to get everyone in the spirit of giving. All in all, fake bills have many uses, and they can be ordered in bulk for these uses. Plus, the best part is they are very affordable. Only a buck a piece! For all of your novelty money needs, let Fake Million help you out today. Scroll through our bill styles or use our search engine to find something specific and unique. There is something for everyone!